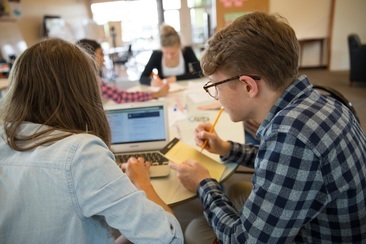 We’ve listed some of the resources that have helped inform and inspire our approach, as well as a few others to help you explore some of the current thinking around best practices in the world of education. 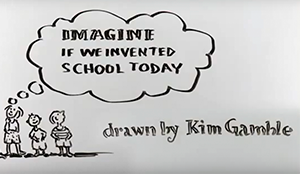 A short animation on reimagining school. 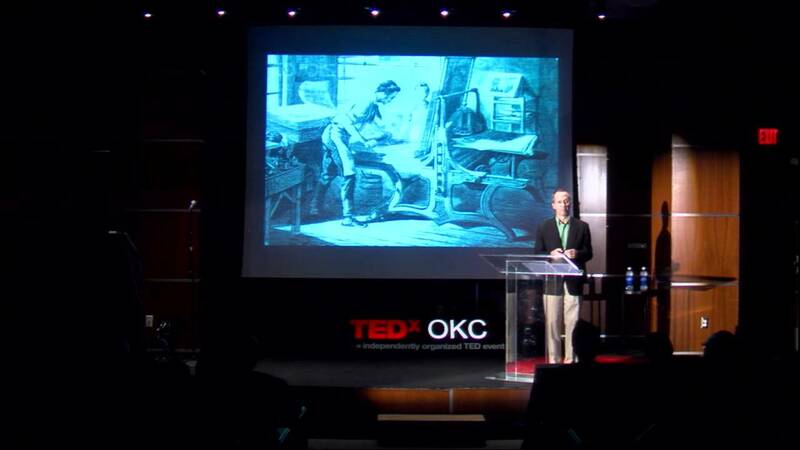 In this TED talk, Jeff Sandefer poses the question of why we no longer apprentice our own children in our trade or craft? 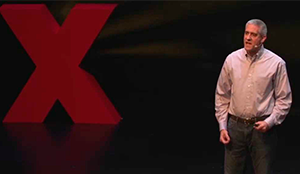 Ben Klasky proposes a free and natural remedy to the physical problems kids face: the Great Outdoors. 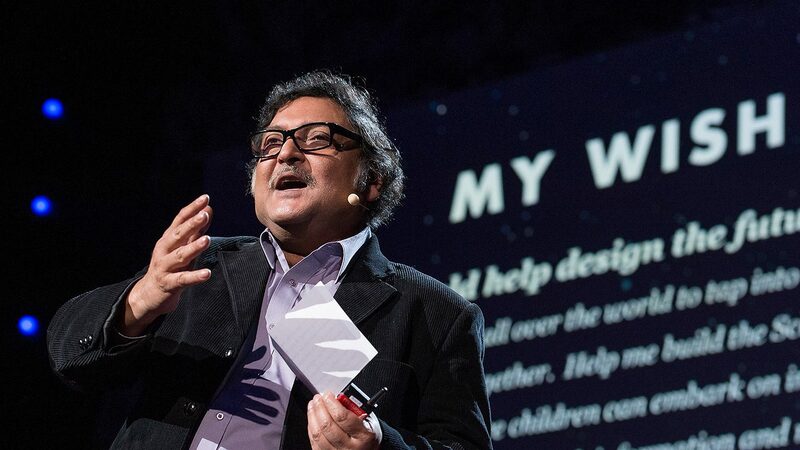 Hear Sugata Mitra's inspiring vision for Self Organized Learning Environments. 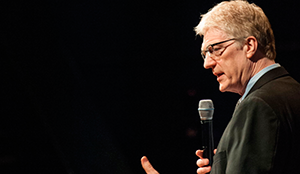 A TED talk by Sir Ken Robinson, emphasizing the importance of creativity in education. 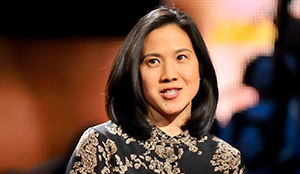 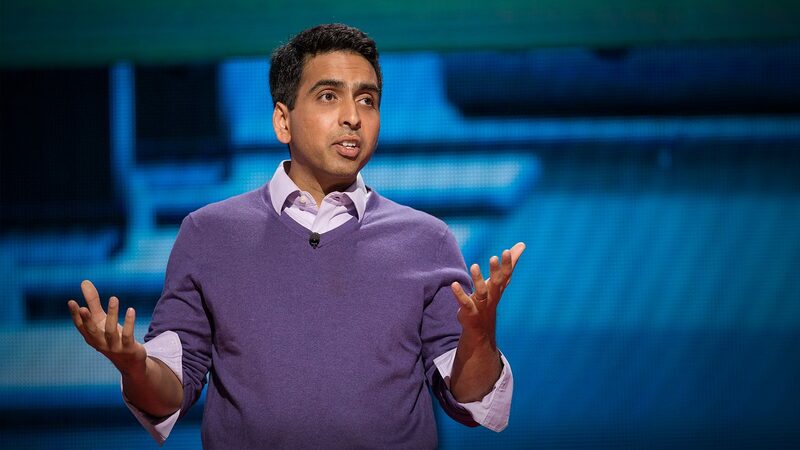 A TED talk by Sal Khan, founder of Khan Academy, and Acton Imprimis visitor. 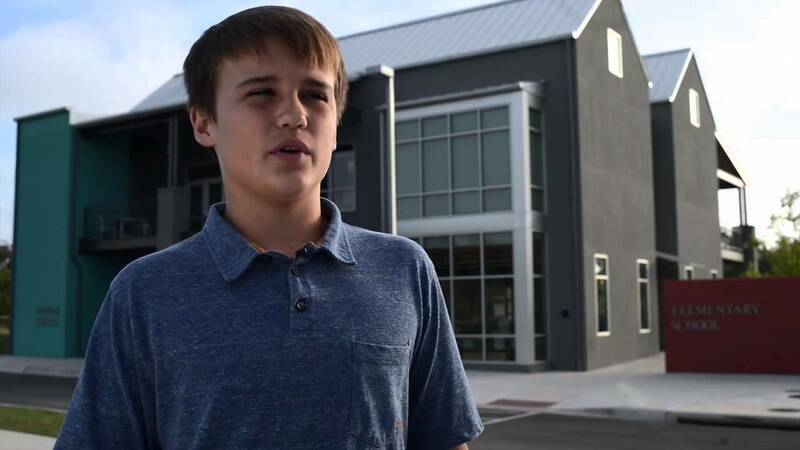 Would you prefer a traditional high school or the adventure of a lifetime?